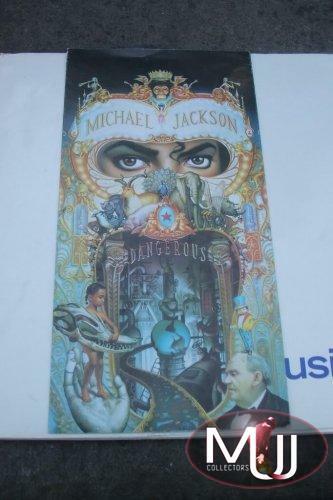 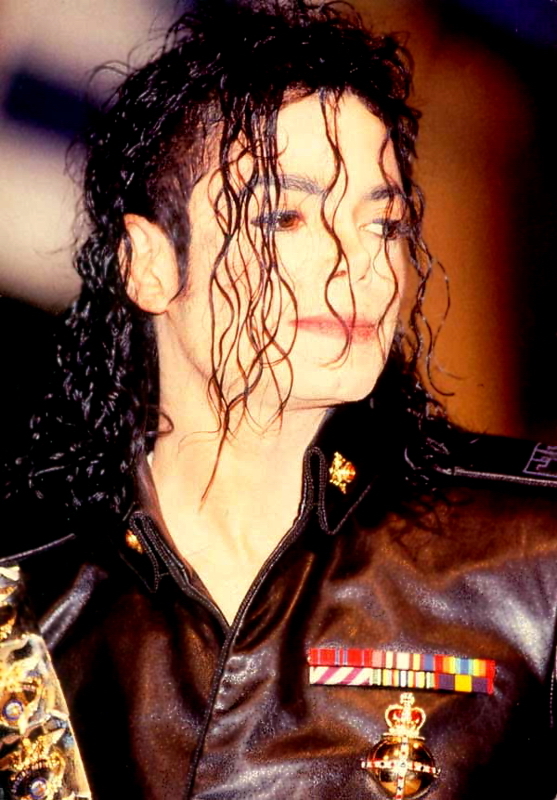 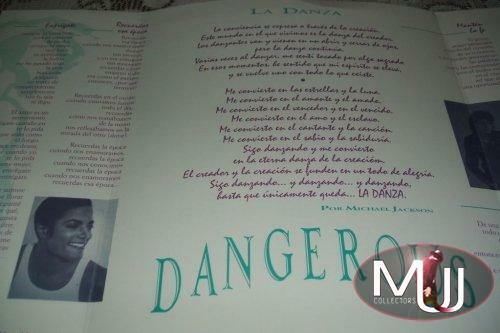 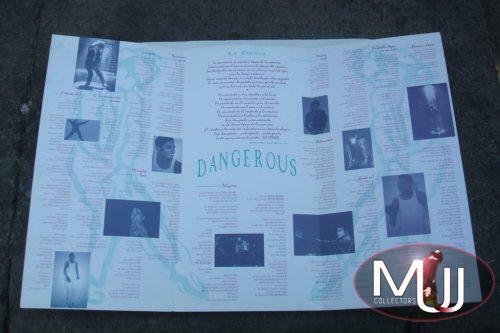 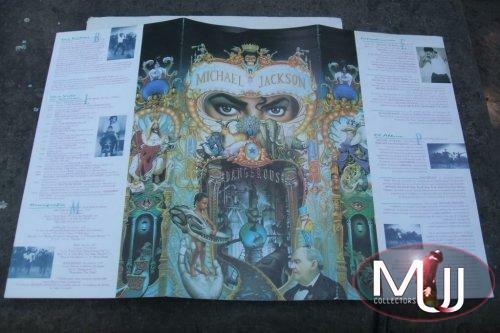 Dangerous Promotional Press Kit released by Sony Music Mexico to promote the album among the media outlets. 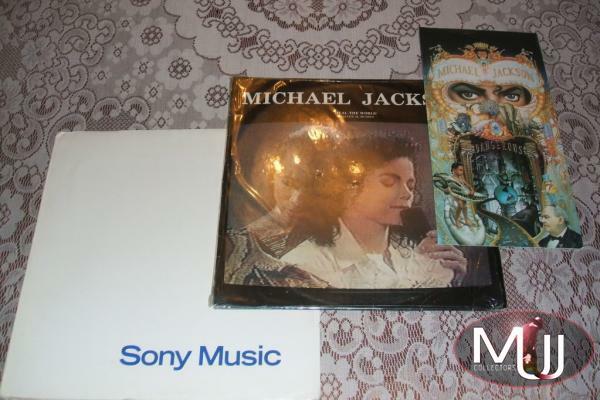 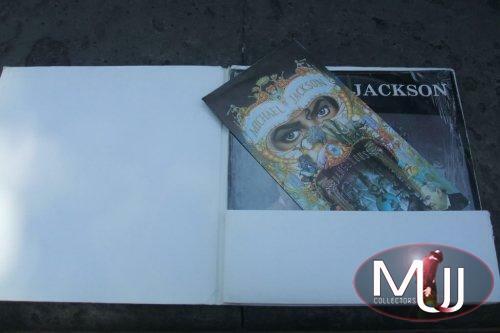 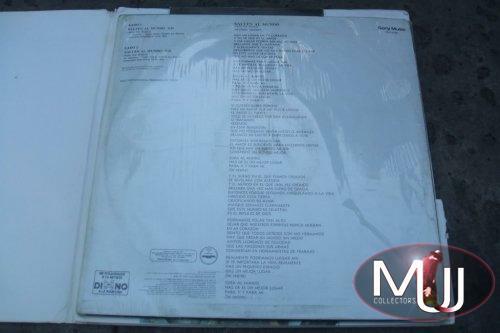 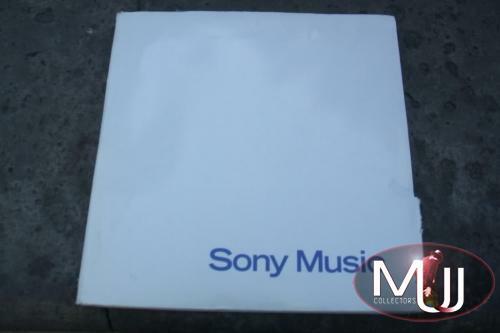 It's in a plain white folder that includes a Dangerous leaflet written in Spanish and the very rare promo 12" single of "Salven El Mundo", Spanish translation of "Heal The World". 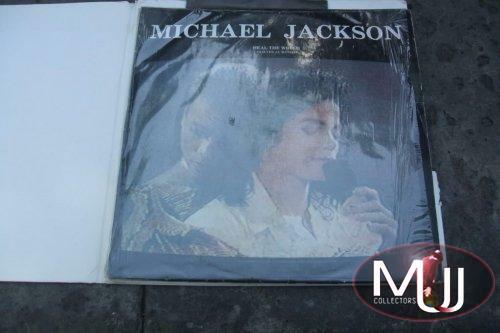 As you can notice the picture sleeve of this 12" vinyl is different from the usual UK/US versions and it includes lyrics in English on the back. 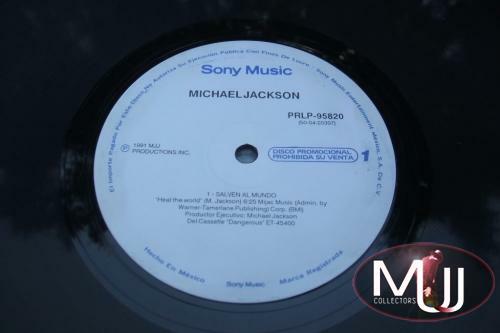 The song is still in English but this is one of the rarest promo 12" singles ever.